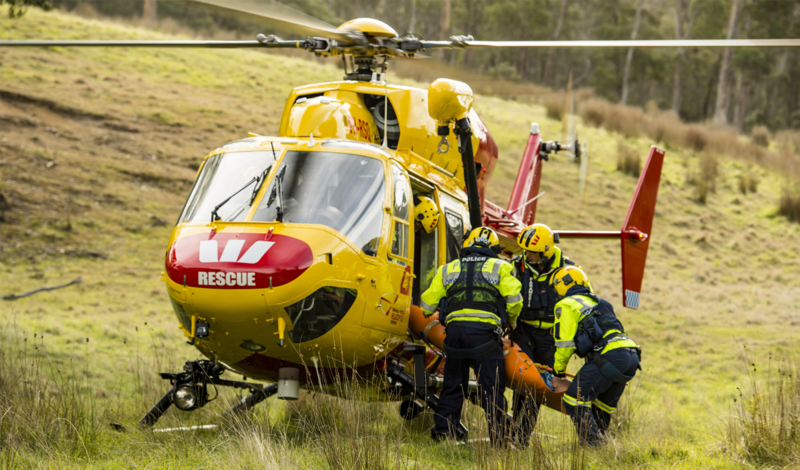 Westpac Rescue Helicopter Tasmania is a partnership with our community. Your donation helps buy vital equipment needed to saves lives. Your donation will make it possible to buy life saving equipment that otherwise the service could not afford. Constable Michael Preshaw joined the Tasmanian Police force in 1993. Take a 360º look around the Westpac Rescue Helicopter's exterior.